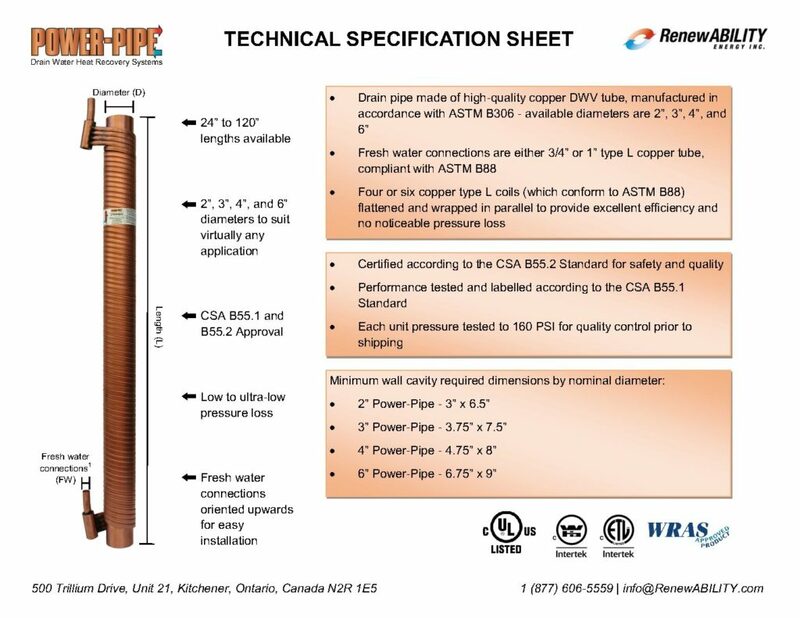 Reference Material - RenewABILITY Energy Inc.
Click the image above to download the Power-Pipe Spec Sheet. This report is available for download. Please click the image to open the PDF document in a new window. 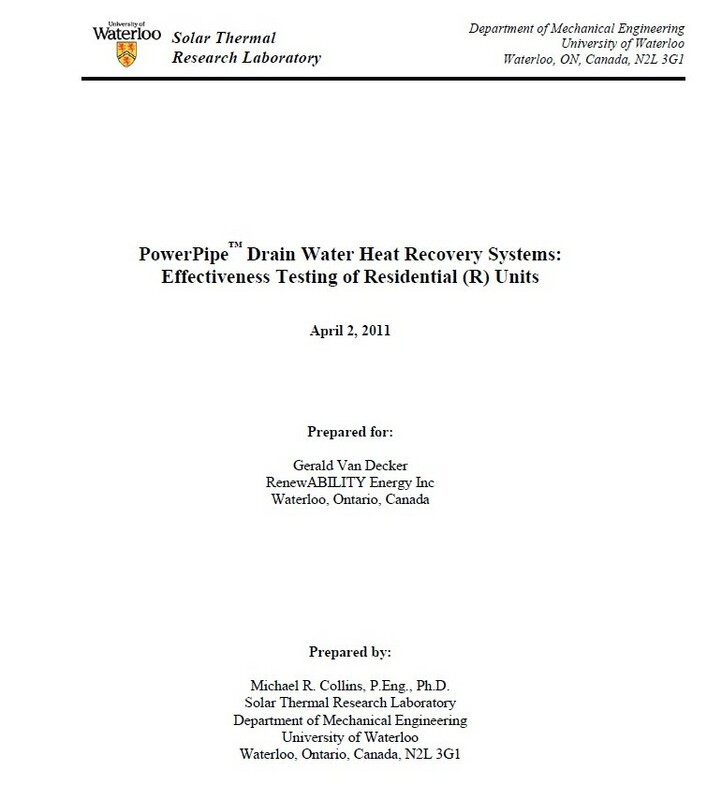 The University of Waterloo has performed third-party testing on the Power-Pipe residential series. Click the image to download the document. 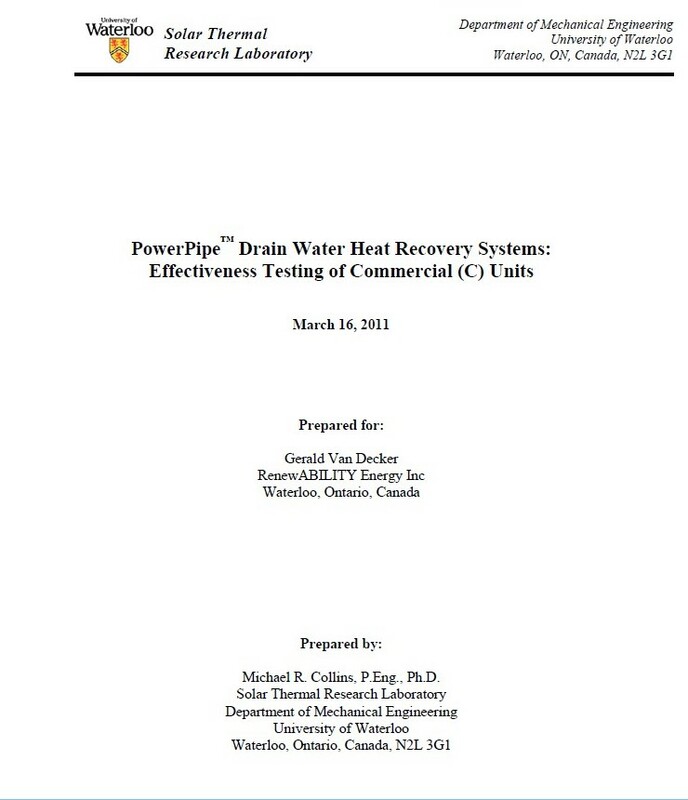 The Power-Pipe Commercial Series is for high-flow applications. 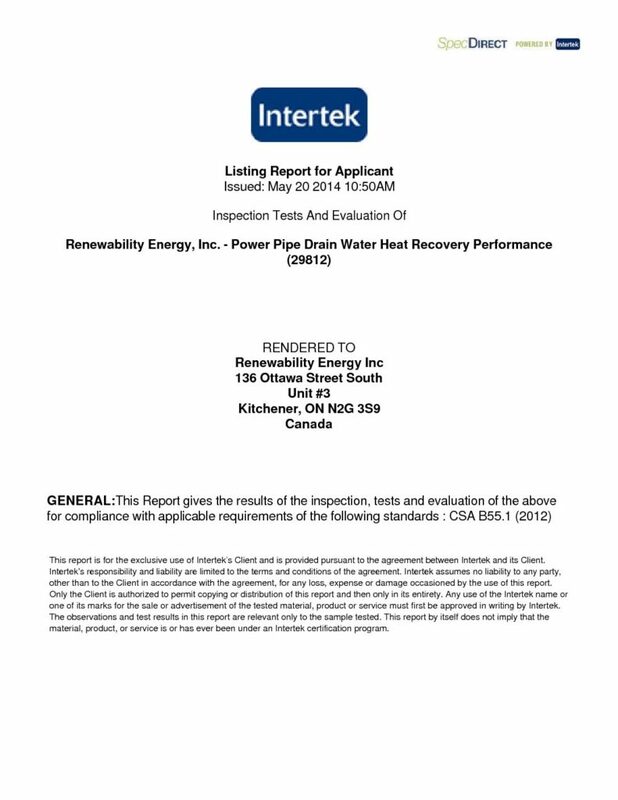 This line has been tested by the University of Waterloo and the full report is available for download.